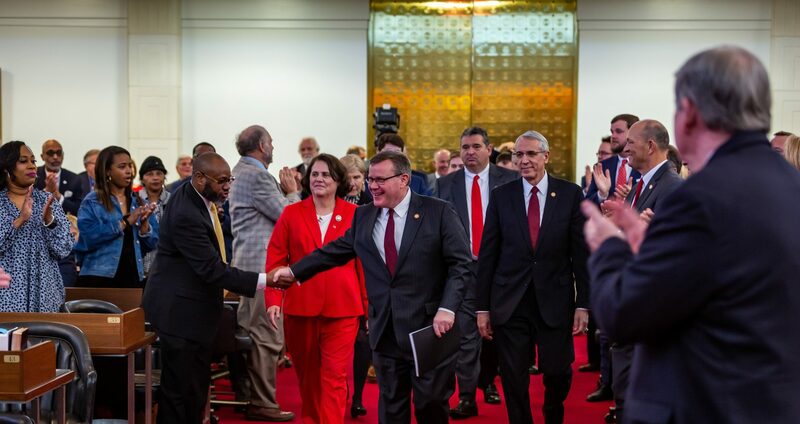 Raleigh, N.C. – The Office of House Speaker Tim Moore (R-Cleveland) announced the hire of a new General Counsel on Monday, naming attorney Neal Inman to lead its legal team in the 2019-2020 legislative biennium. 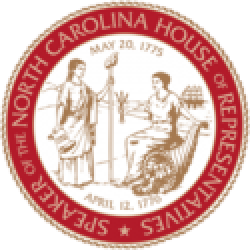 A graduate of Campbell University and the University of North Carolina School of Law, Inman previously served as the House Rules Committee Counsel for Rep. David Lewis (R-Harnett) and Associate General Counsel for Governor Pat McCrory (R-NC). Inman has a range of legal experience in public affairs and has specialized in state and federal litigation, elections and redistricting law, constitutional questions, separation of powers, and legislative policy proposals. 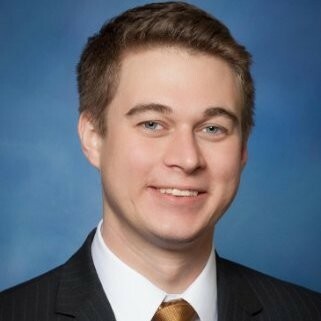 Speaker Moore also announced that Deputy Chief of Staff Jonathan Sink has accepted a new role to serve as General Counsel to state Superintendent Mark Johnson. Sink worked in the North Carolina House of Representatives since 2017.